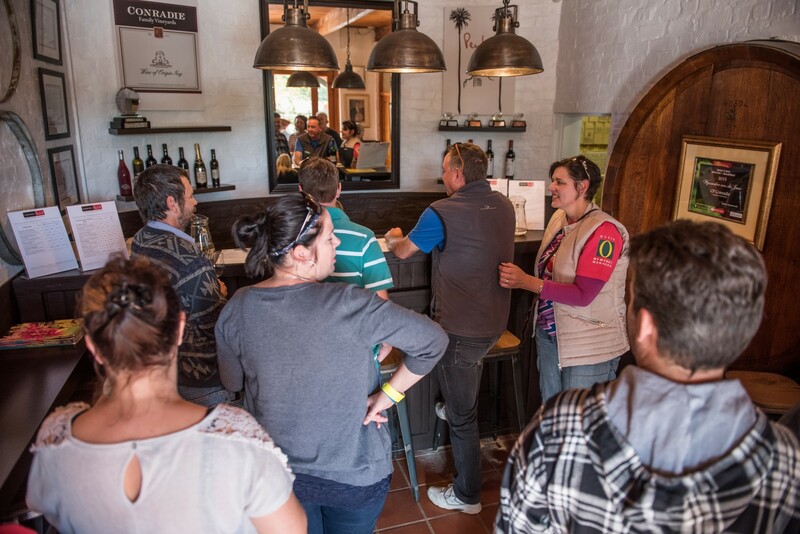 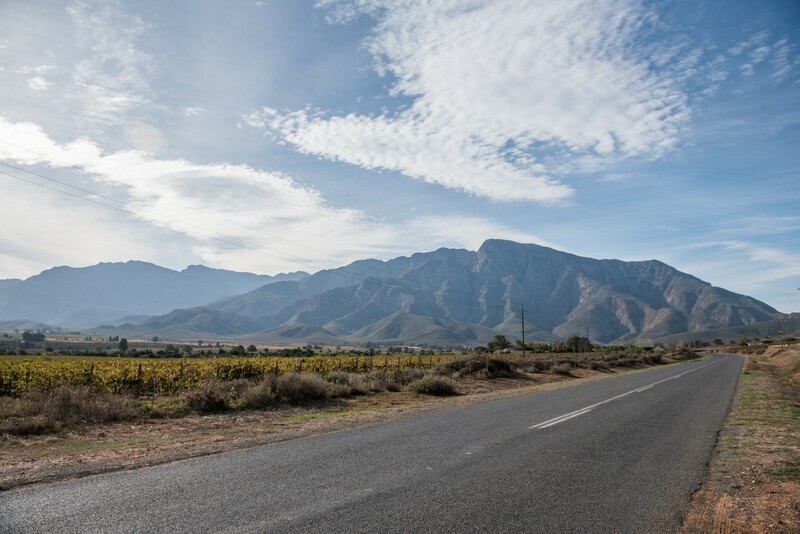 Conradie Penhill Artisanal Wines is a boutique winery based at the foothills of the famous Langeberg Mountains in the Nuy Valley, situated between Worcester and Robertson in the Cape Winelands of South Africa. 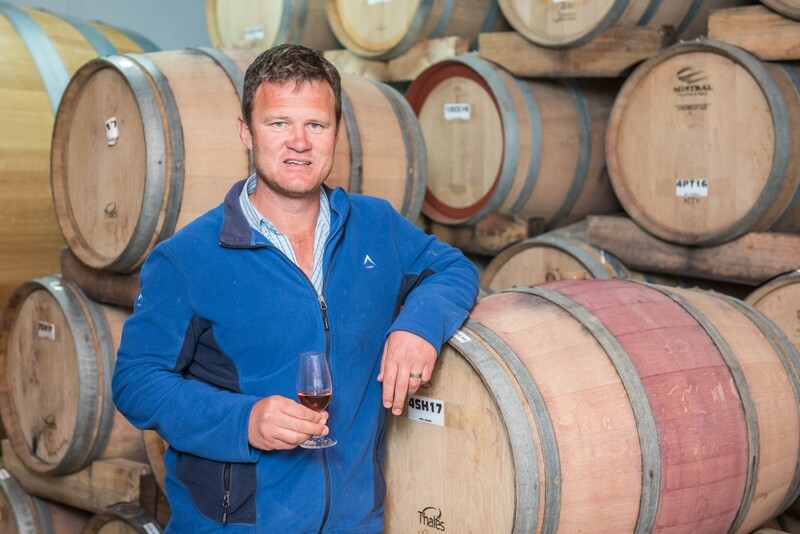 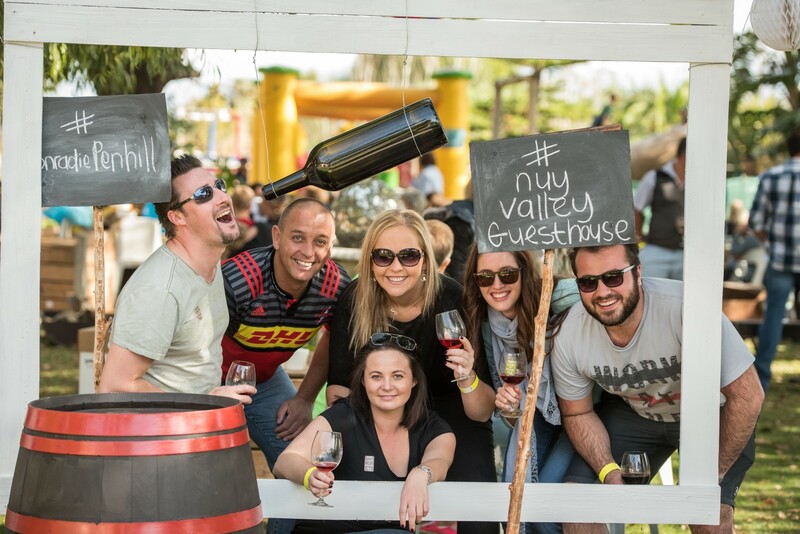 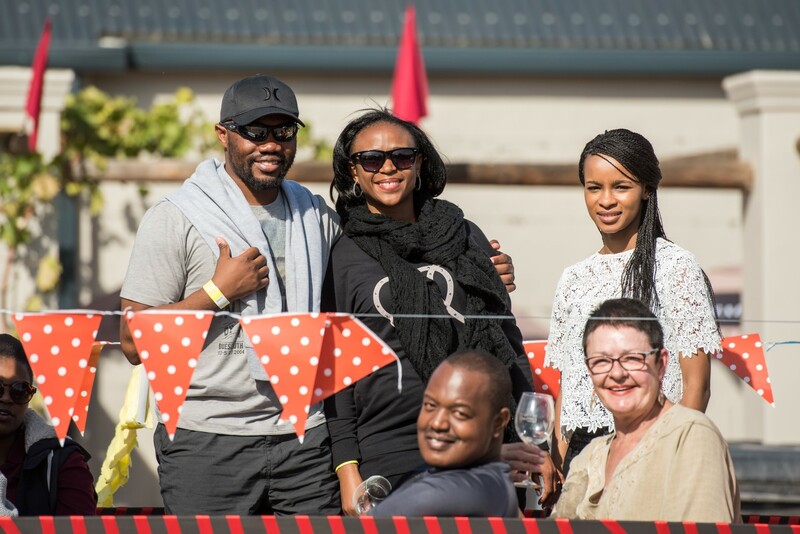 The company was created in January 2015 through the formation of a partnership between Gareth and Kate Penny, owners of the nearby, beautifully restored, Penhill Manor, and the award winning, fifth generation winemaker of Conradie Family Vineyards Private Cellar, C.P. 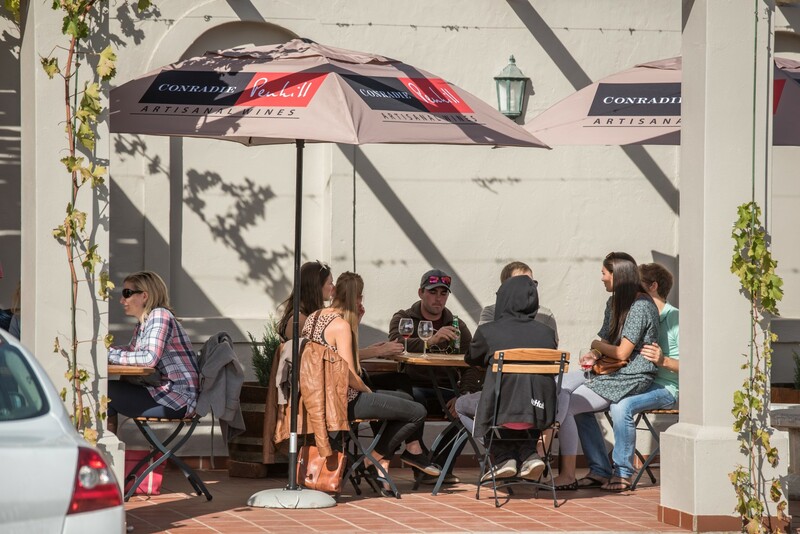 Conradie. 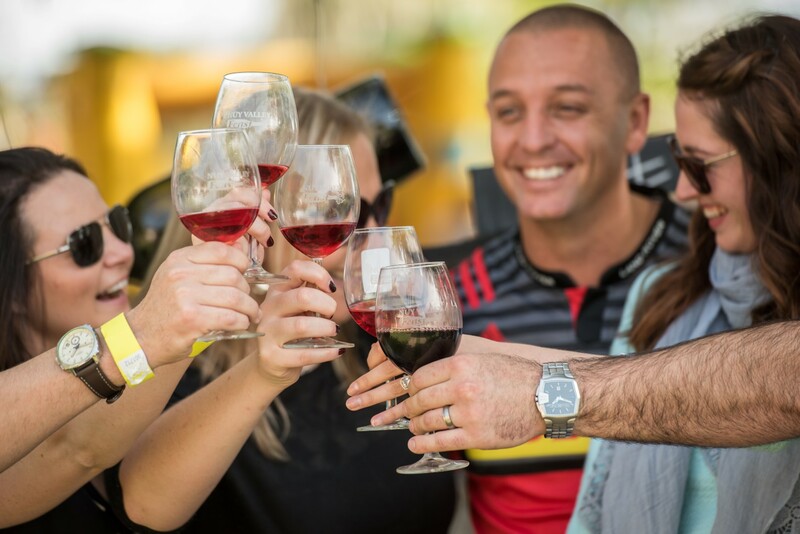 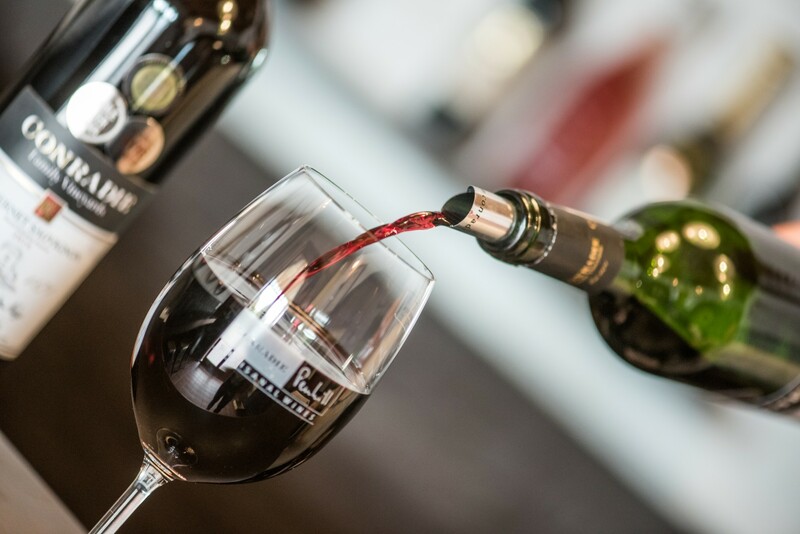 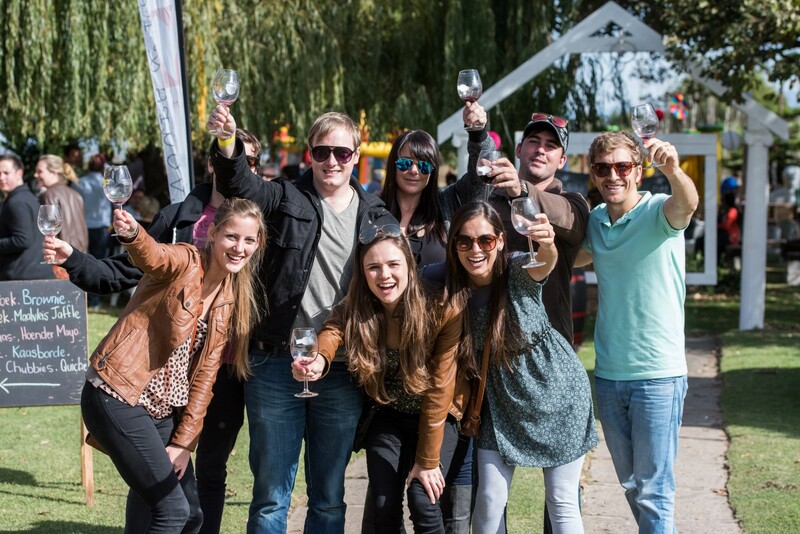 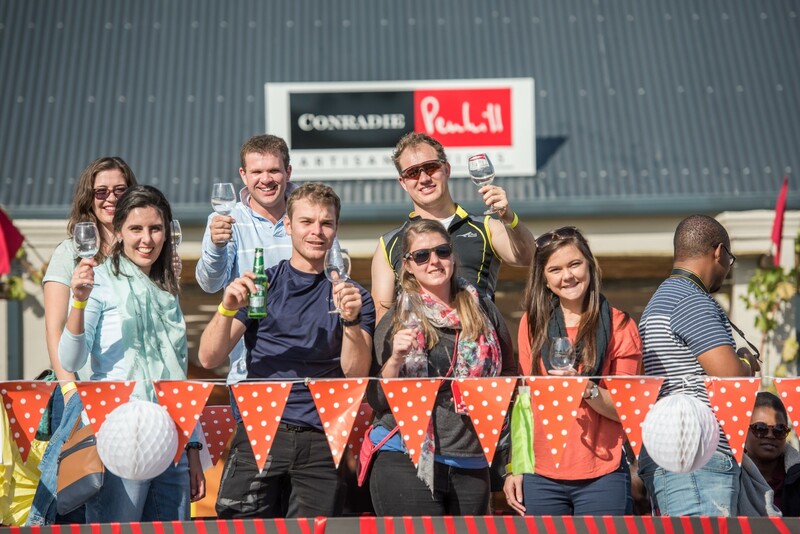 Conradie Penhill produces two ranges of wines, most of which have won either gold or double gold awards in both South Africa’s and international top wine award competitions. 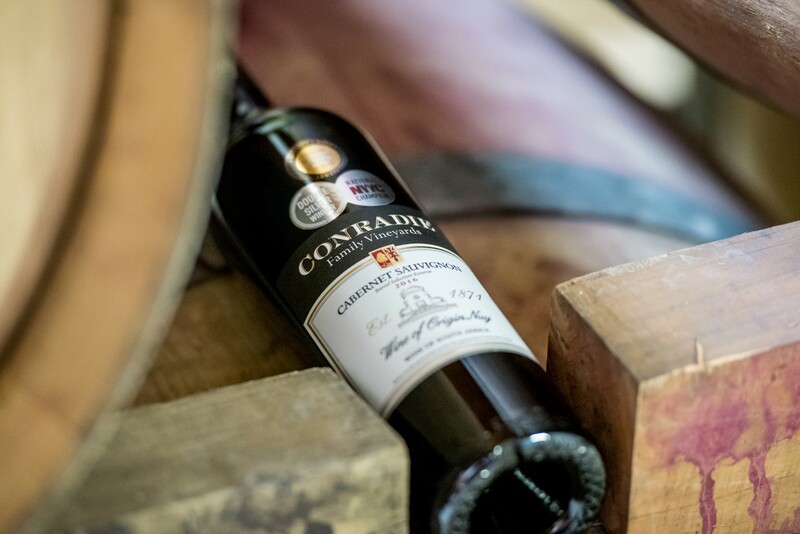 The existing Conradie Family Vineyards range consists of mainly single noble variety white and red wines including their award winning 2008 and 2009 Frederick Conrady Method Cap Classique sparkling wine and 2009 Red Muscadel. 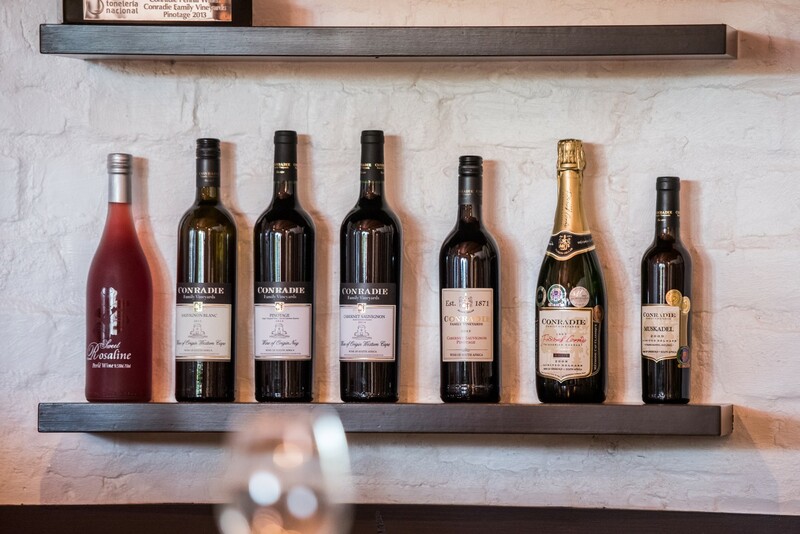 The new Penhill range, launched for the first time in September 2015, consists of four blended varietal wines, two premium white blend wines and two premium red blend wines. 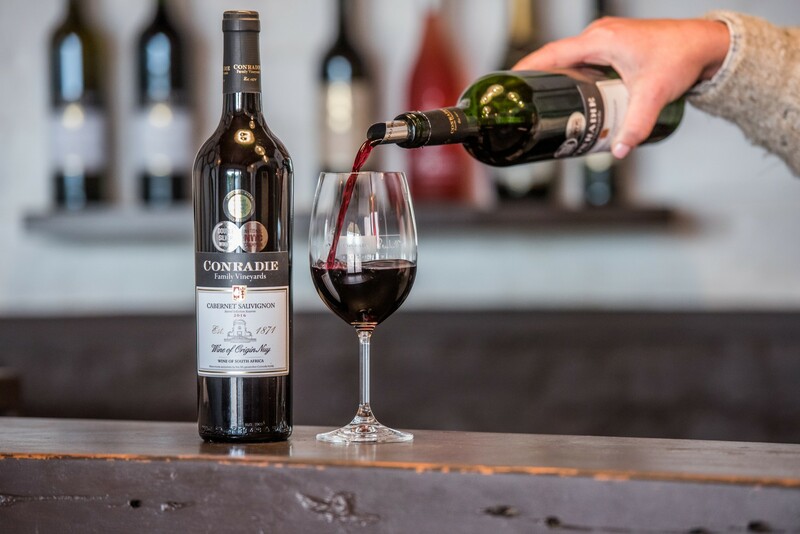 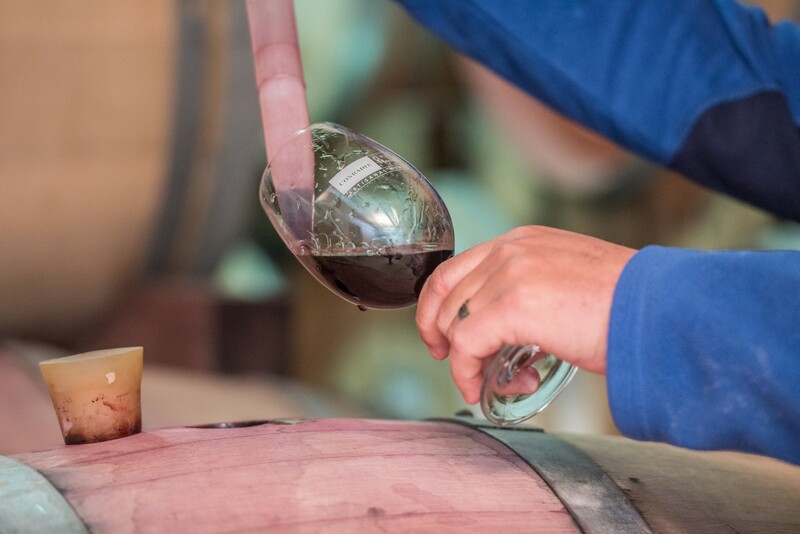 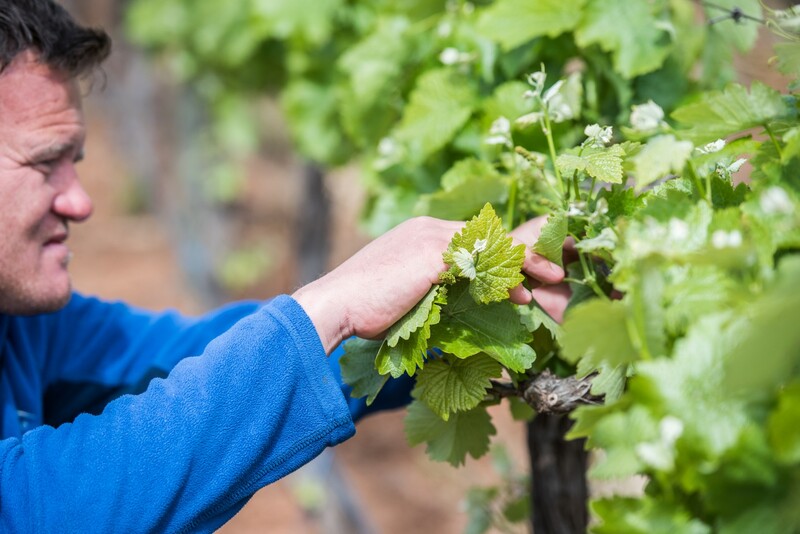 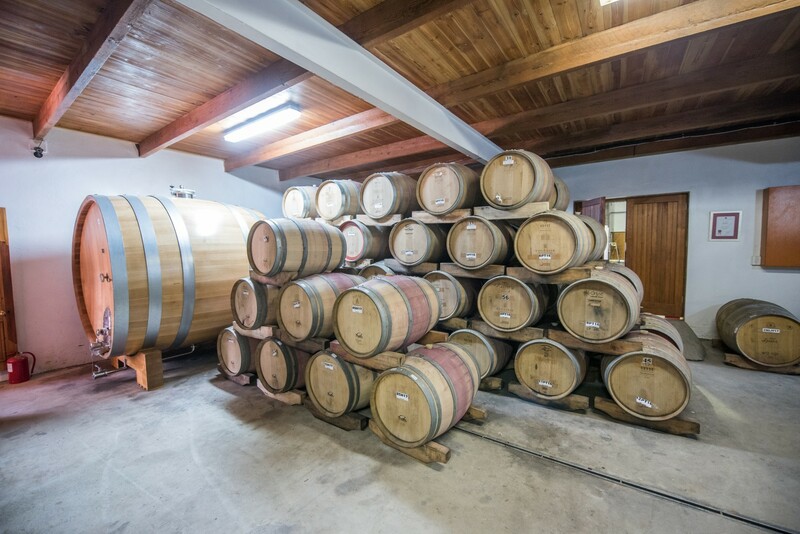 Conradie Penhill's aim is to produce and offer these superb handcrafted wines at the highest possible levels of quality and with commensurate promotion and customer service levels.